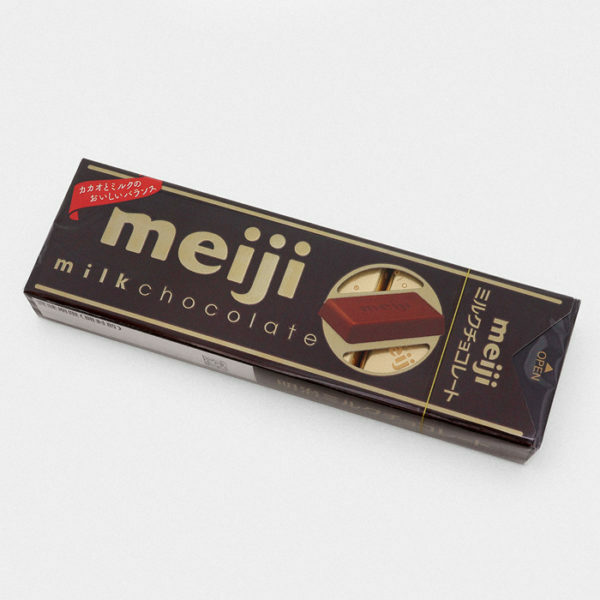 Meltykiss from Meji is a very popular winter chocolate in Japan; it is typically gifted to friends and loved ones during the festive season! 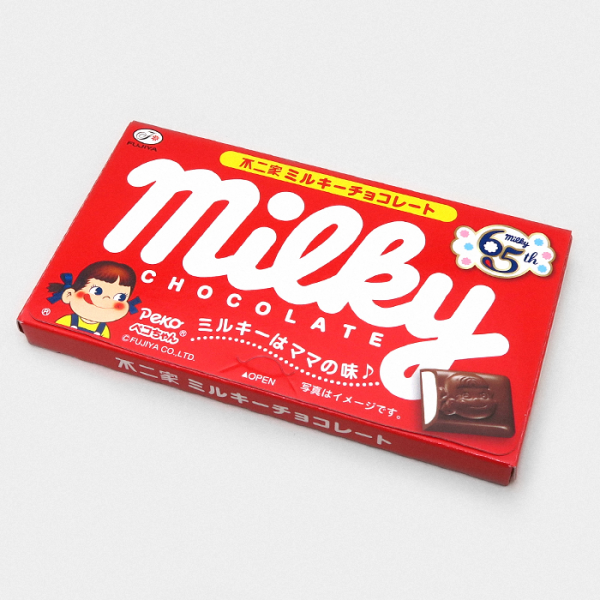 Meltykiss is known for being an expertly made and scrumptious chocolate aimed for more sophisticated taste buds. 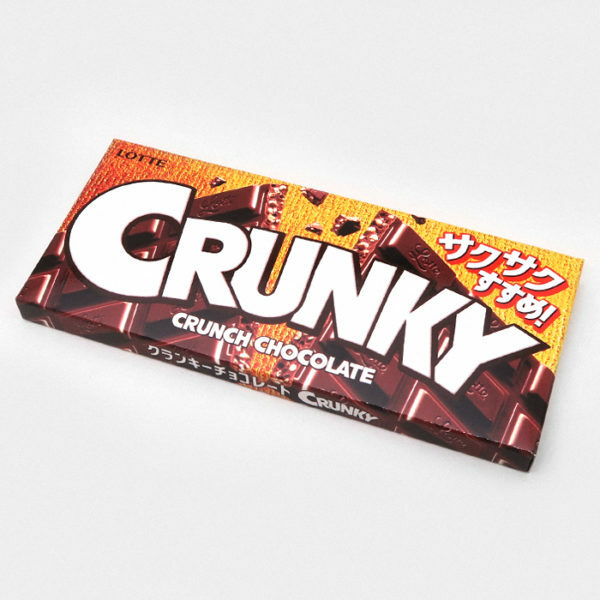 This luxury Rum Raisin Meltykiss comes in a gorgeous gold embossed box that contains four individually wrapped chocolate bars, each bar is made from the smoothest milk chocolate with a raisin and creamy rum filling. 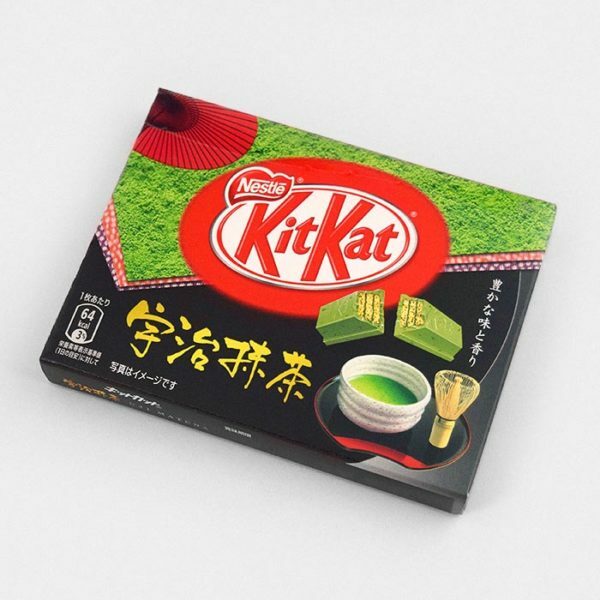 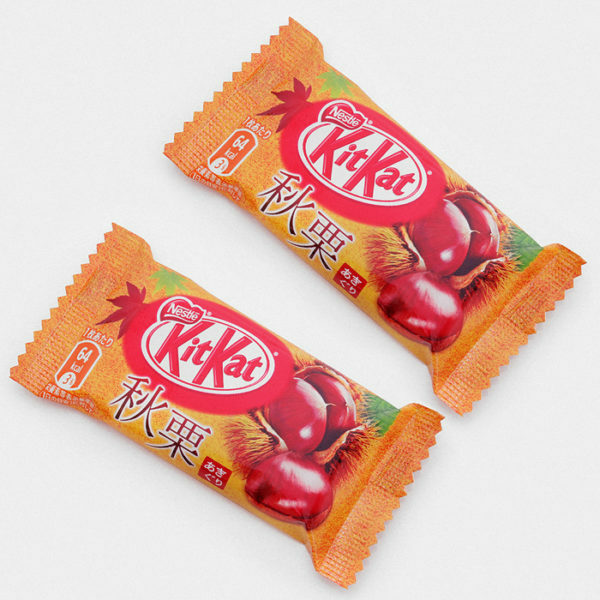 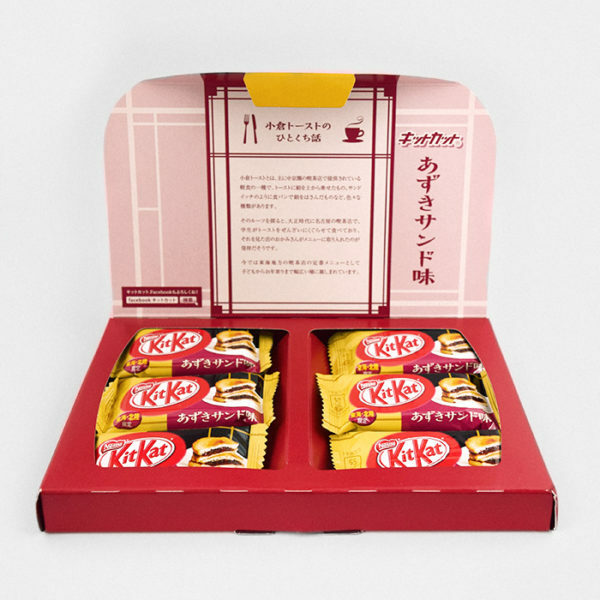 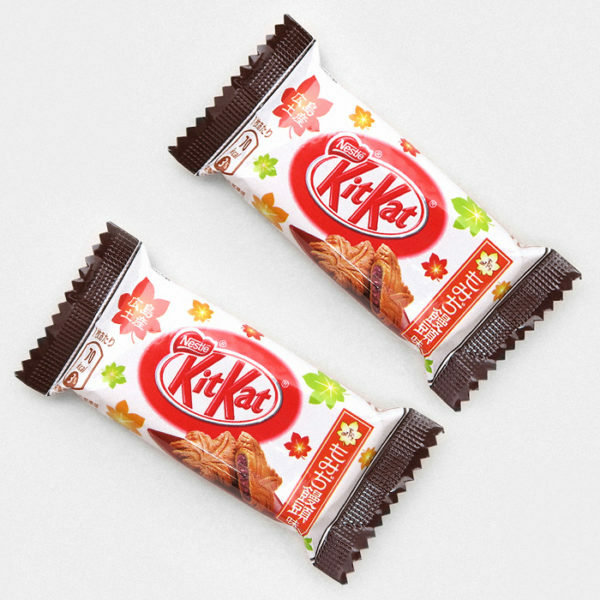 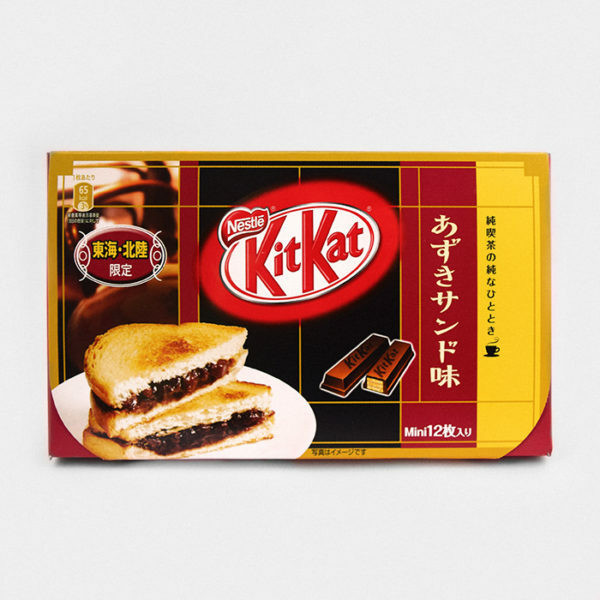 This is an exceedingly exquisite chocolate and would make a superb gift for any Japanese confectionery connoisseur. 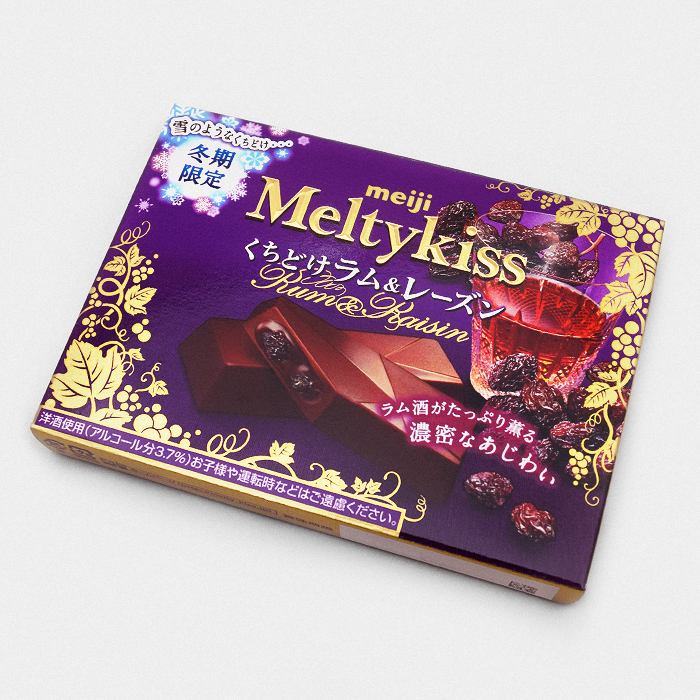 Meltykiss Rum Raisin: Please note this chocolate contains a 3.7% alcohol content because it contains real rum, it should not be consumed by anyone under the legal drinking age whatever that might be in your region.